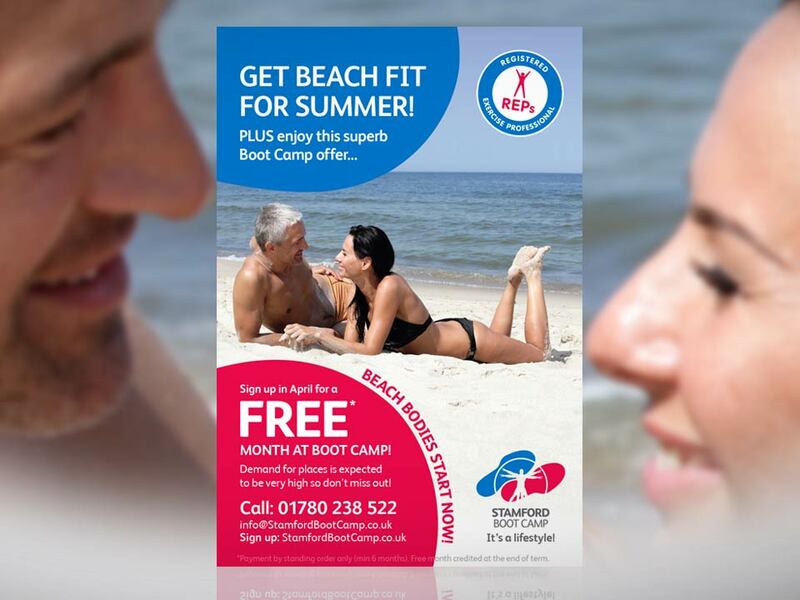 Part of Stamford Personal Fitness, Stamford Boot Camp is a fitness school driven by inspirational team work and high motivation levels to help deliver consistent results for clients. 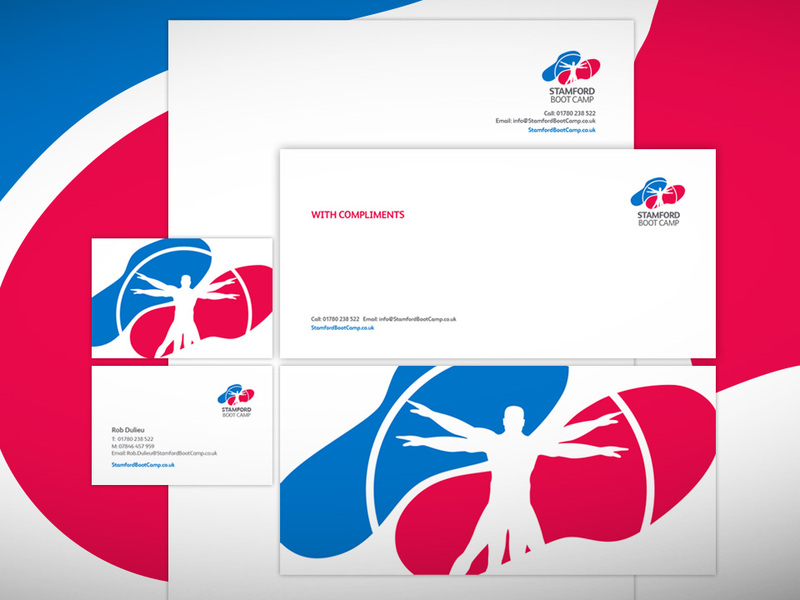 Stamford Boot Camp required a complete brand identity overhaul to run along side parent company, Stamford Personal Fitness – everything from logo to all printed and digital media communications. 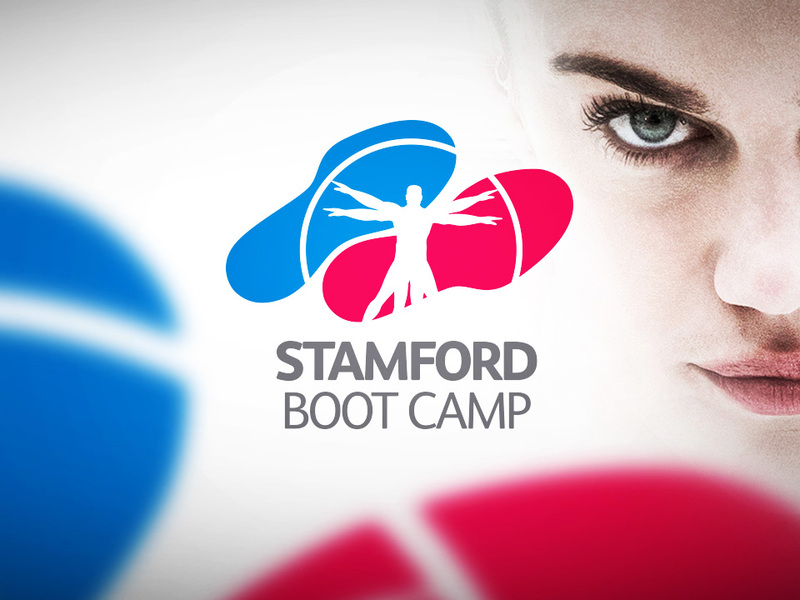 We developed the logo, utilising existing elements along with new ideas to create the new look and feel for Stamford Boot Camp. 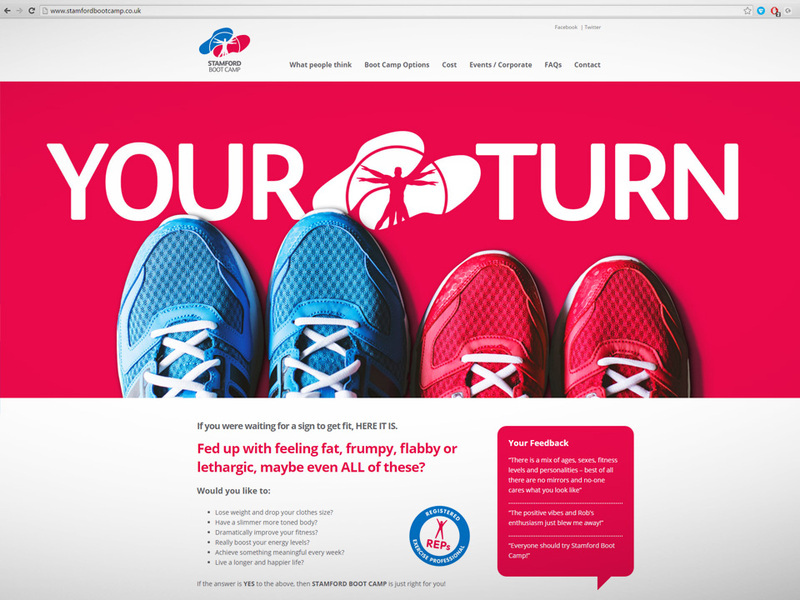 We also worked to produce the responsive website, adverts and other branded communications for printed and digital media including vehicle livery, clothing, and film production.